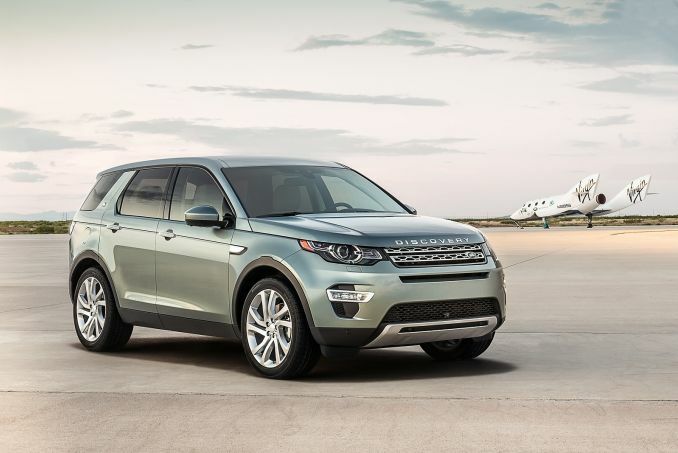 Get Brand New Land Rover Lease Deals. All Land Rover Leasing Offers Include Delivery, Road Tax and an Official Manufacturer's Warranty! 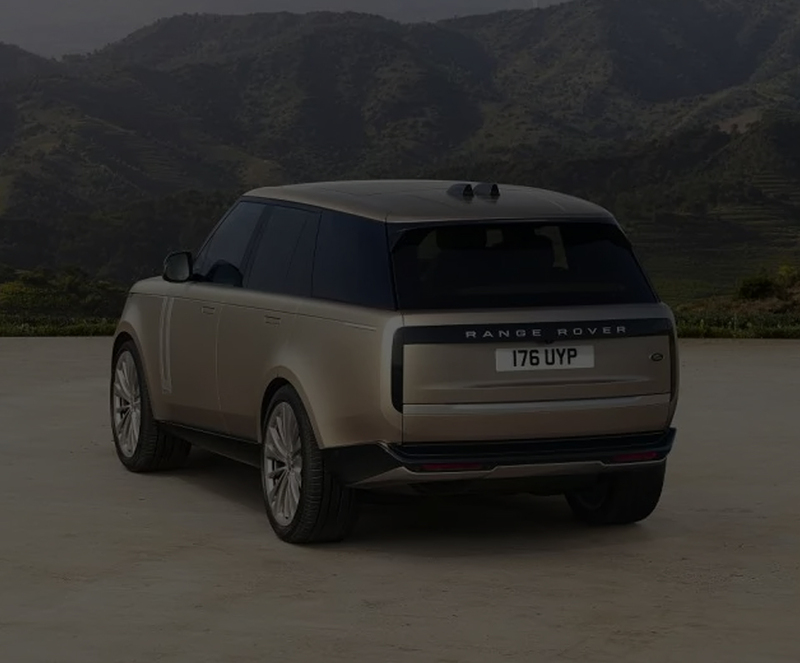 Each Land Rover leased through us is brand new and delivered to you free of charge straight from the factory or an approved Land Rover dealership. 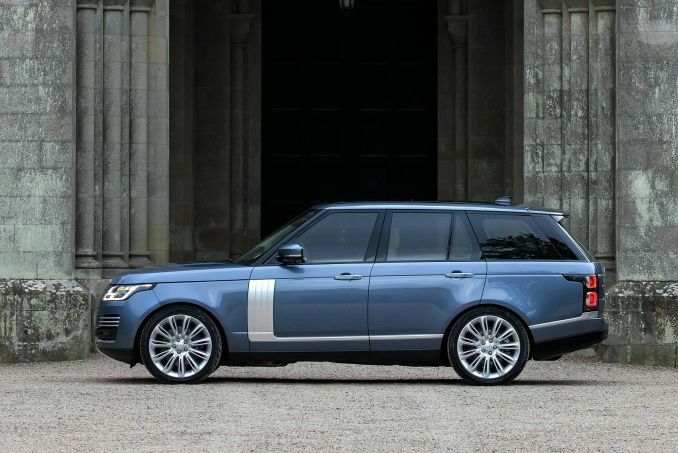 Also included is a standard manufacturer's warranty the full details of which are published on the Land Rover Website. 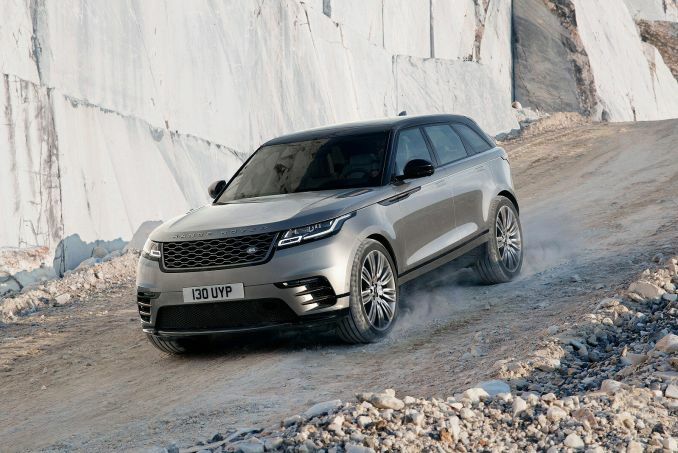 Land Rover (and Range Rover) are names which are synonymous with quality in the off-road and 4x4 vehicle market. 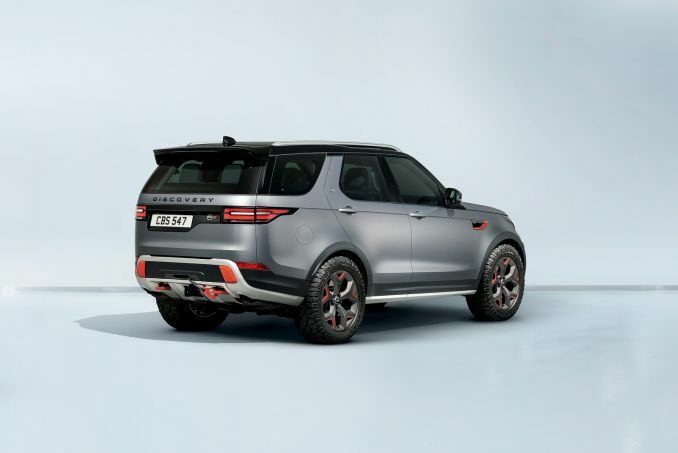 With the looks of an urban car and the performance of a rural one Land Rover have hit on a winning formula that has seen them take this market strongly for a long time now. 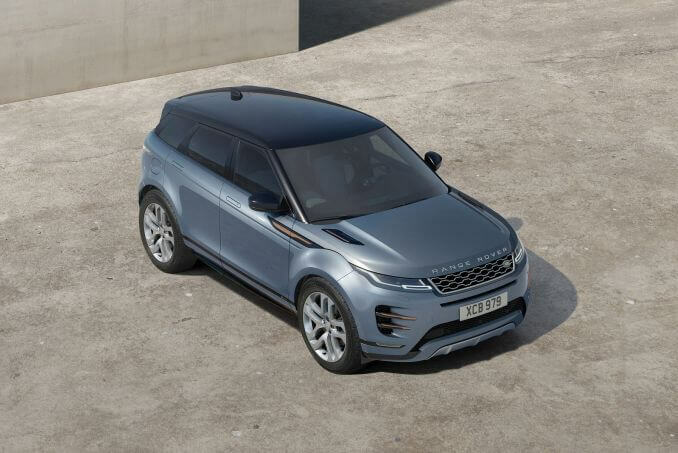 If these Land Rover leasing deals are not for you then you may want to check out the current Volkswagen, Mercedes or BMW options available.